What has been firing the imagination of fans across Europe for many months is now a fact. UEFA has launched a website where anyone can create fan accounts. Why? Because starting 1 March football fans can apply championship tickets. Getting them is going to be a difficult task, but residents of host cities (including Poznań) will find it much easier than others. UEFA has prepared a special batch of tickets available only to residents of the cities where the finals are to take place. 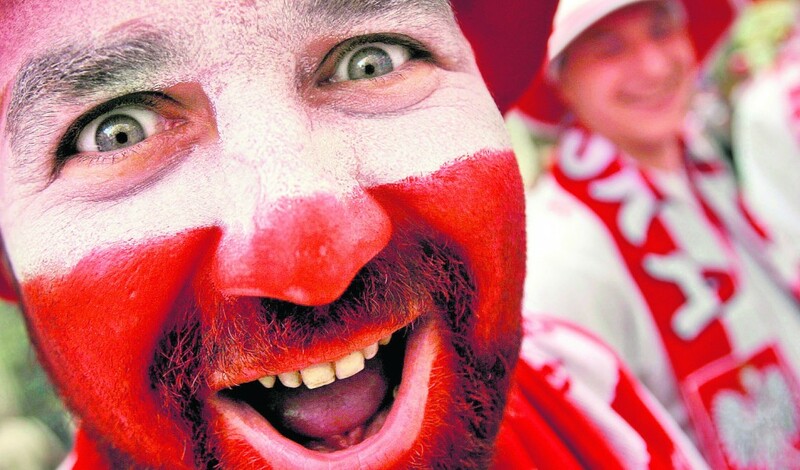 An although the distribution procedure is going to be the same (see the information in the box), a group of 2,000 lucky fans from Poznań will be selected based on their zip codes. They will be eligible to buy tickets as first. The whole process will be carried out by EUFA. Local authorities have absolutely no say in this matter. 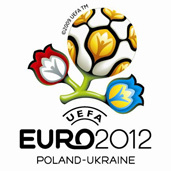 Residents of other cities hosting Euro 2012 have been rewarded as well. There might be more “prizes” like this, although it is uncertain at the moment. UEFA considers to prepare an extra batch of tickets that will be available for residents of other host cities. Decisions on this issue are to be made soon. But anyone who seriously plans to cheer their team from the bleachers should already think about this. There are many types of tickets and in order to get them, strict rules need to be followed. In theory, all football fans should have equal rights to buy tickets. For this reason, UEFA will not take into consideration the order of applications. This means that tickets for the championship will not be granted according to the “first time, first served” rule. The lottery, supervised by a notary, will be run when the number of applications exceeds the number of available seats. This does not mean, however, that you cannot order more than one ticket. Various types of tickets may be combined within one order. But there are limitations. Fans can apply for up to four single tickets for one match. Only tickets from one price category can be combined in one order. And there is no option of getting tickets for two matches taking place on the same day. The choice of seats will not depend of fans’ decision, and the assignation within a price category will be up to UEFA. Chances of getting a ticket will be higher for those who agree to get a seat in another sector than originally intended. And what about the prices? Payments can be made by a credit card through the UEFA.com website. Individual Match Tickets and Venue Series will be paid for in May 2011, while Follow My Team tickets will be paid for at the end of December 2011 and the beginning of January 2012. In order to prevent scalpers from reselling tickets on the black market, as well as to avoid forgery, all tickets will be sent to the address provided in the application form just a few weeks prior to the championship. Legal resale will be permitted, though. To facilitate it, a special ticket resale platform will be launched on the UEFA website in July. The transaction will only be possible if a buyer is found, as no returns will be possible. This form of resale may prove necessary, since tickets may be named. What types of tickets can you apply for? There are two options in this category: tickets for all group matches of a selected team, and for 3 to 6 matches, depending on the team’s score. Individual match tickets in three price categories (depending on the seat) will also be available, as well as the so-called “venue series,” which provide admission to all matches played on a given stadium. These will come in two versions: for all cup finals or all group matches. when logged in, you can check what types of tickets are available, as well as update the information you provided before. Most payments for Euro 2012 tickets must be made in Euros and by a credit card. Residents of host countries, however, will be able to pay in their own currency and using a bank transfer. If, for any reason, the card cannot be charged full price of the ticket, UEFA has the right to cancel the application without a compensation. The fans who win their tickets will be informed of this by the end of April.